The Incredible Hulk Coaster at Universal’s Islands of Adventure is set to close on Sept. 8 on reopen in summer 2016 after getting some major refurbishments and enhancements done to the ride vehicles, story and more. 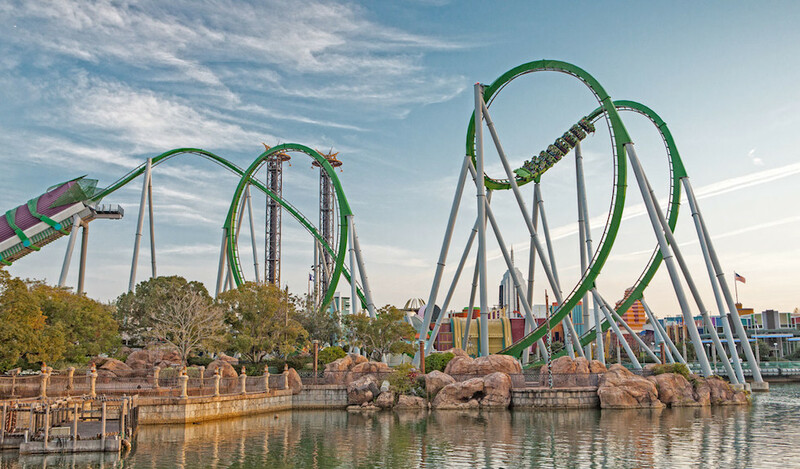 According to the Universal Orlando blog, the attraction will still feature the same “incredible” personality, but overall guests will experience a more high-tech and immersive attraction. Do you think they will change the name sunce Disney bought Marvel?